Hi Everyone. 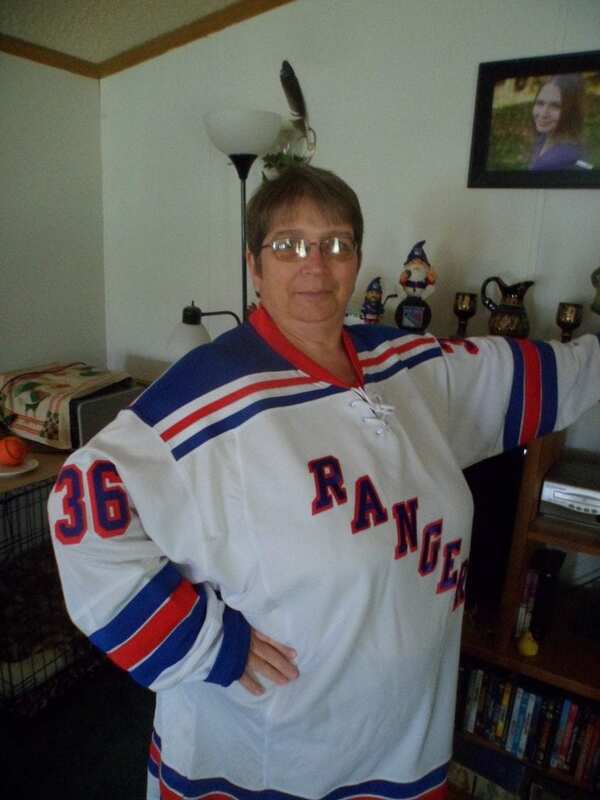 I am here to help my lovely friend and one of my favorite authors celebrate a release day. I have been waiting on this one for a while. Blurb: Veikko Aho, Wildcats star goalie, and his wife Liz are about to add a new player to their family roster. The open adoption of Maggie and Derrick’s granddaughter will help to heal the gaping hole infertility has left in the Aho’s life. Finally, that huge mansion on the Main Line will hear the sweet laughter of a child. 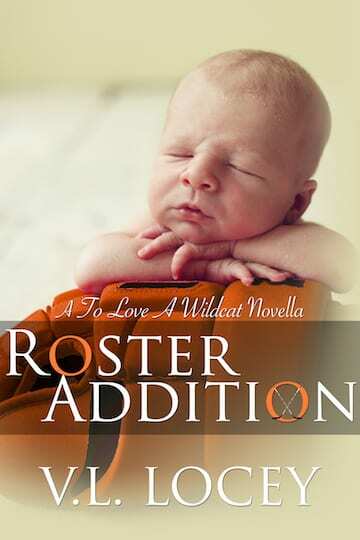 Roster Addition is a novella that goes with the Wild Cats Series. In this book Ashley goes into labor early. We get several views in this book, Derrick, Viekko, Maggie, Liz and a new character at the end. To fill you in if you haven’t read the series, Ashley is a pregnant teenager, the baby’s dad is Trevor Maggies teenage son. Trevor and Ashley decided to give the baby up to adoption to Viekko and Liz since they weren’t able to have their own. Derrick and Maggie are dealing with the fact they wanted to raise the baby as their own grandchild, and derrick is really struggling with a few changes Viekko has made. The book is very heartfelt, has a lot going on, and a few surprises along the way. I’ve been waiting on this story and wasn’t let down and the tease at the end makes me want the next Venom book right now! Fantastic cover. Congratulations to the author. She’s on a roll!